Eric Schwab is a director. 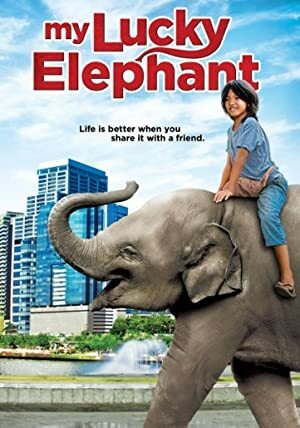 My Lucky Elephant (2014) and Redacted (2007) are some movies in Eric Schwab's recent filmography. As of 2018, Eric Schwab has contributed to about 3 movies. Some of the most recent Eric Schwab movies include My Lucky Elephant, Redacted, and The Learning Curve. My Lucky Elephant was released in 2014. 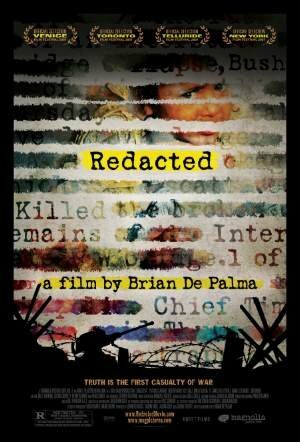 Redacted was released in 2007. The Learning Curve was released in 2002.